Living room "Aurora" - a functional set of furniture in the living room from the factory "Mizan". The case and the facade of the wall are made of high-quality, laminated chipboard 16 mm. 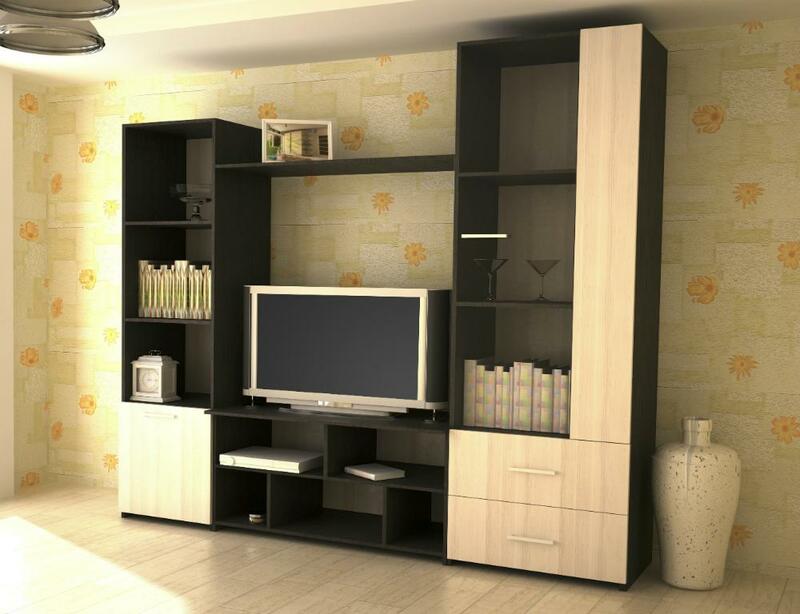 The living room is made of modern furniture, made in accordance with fashion trends.